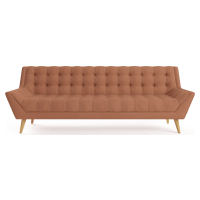 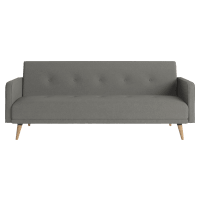 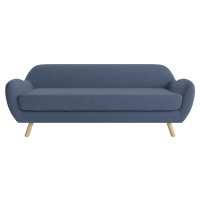 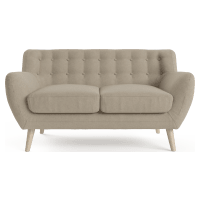 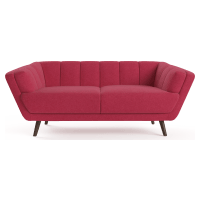 The perfect choice for those channelling retro vibes, the mid-century modern sofa encompasses design that is uncomplicated yet trendy. 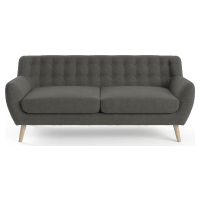 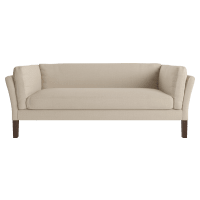 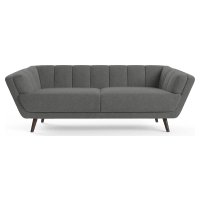 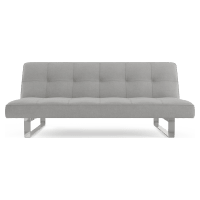 If mid-century modern sofas aren’t quite your style, see more sofas from Brosa available in every style, such as contemporary or classic. 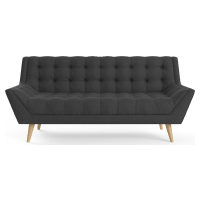 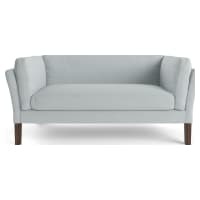 Comfort is key with our sofa range, so kick back and relax in style.